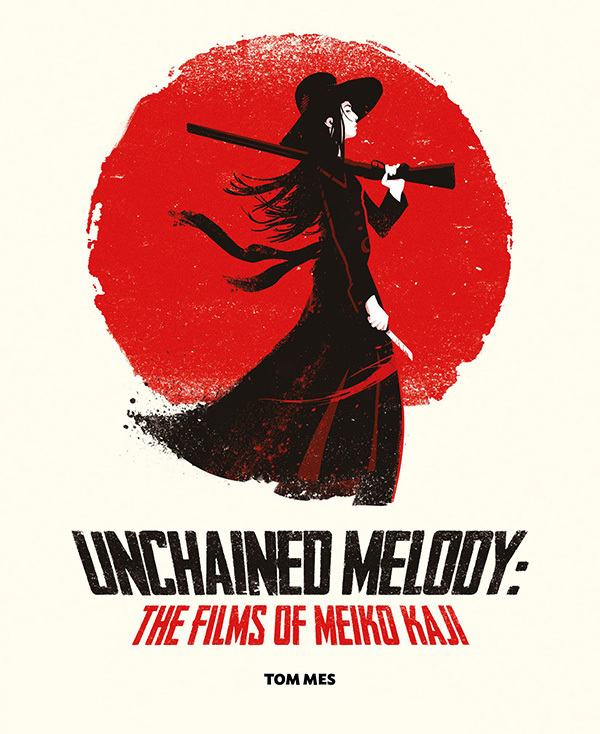 Cover artwork for the new book on Meiko Kaji – Queen of the Japanese action film by Tom Mes arriving 31 July 2017 from the Arrow Store. 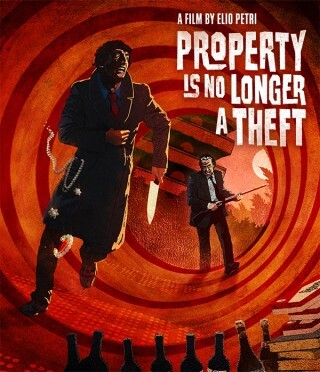 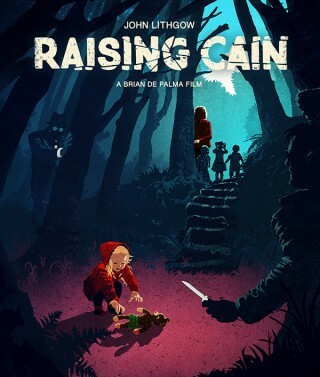 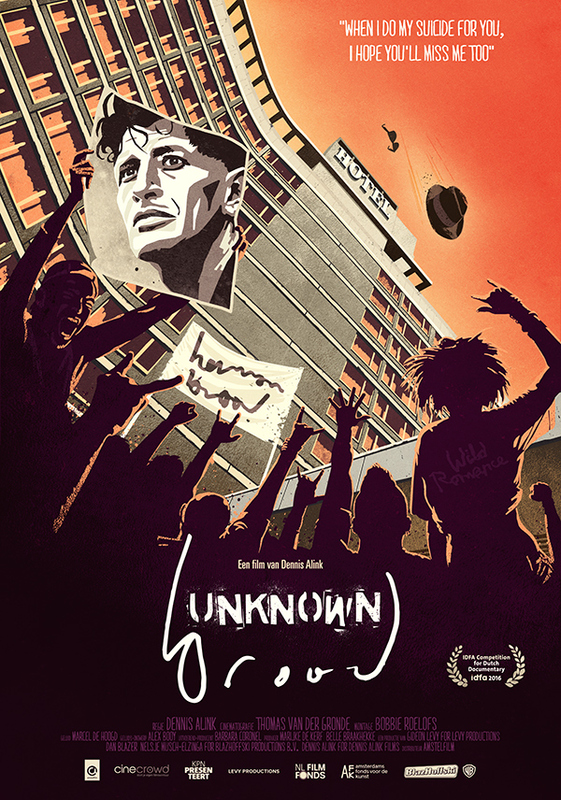 Film poster for the theatrical release of ‘Unknown Brood‘ the Herman Brood biopic by Dennis Alink. 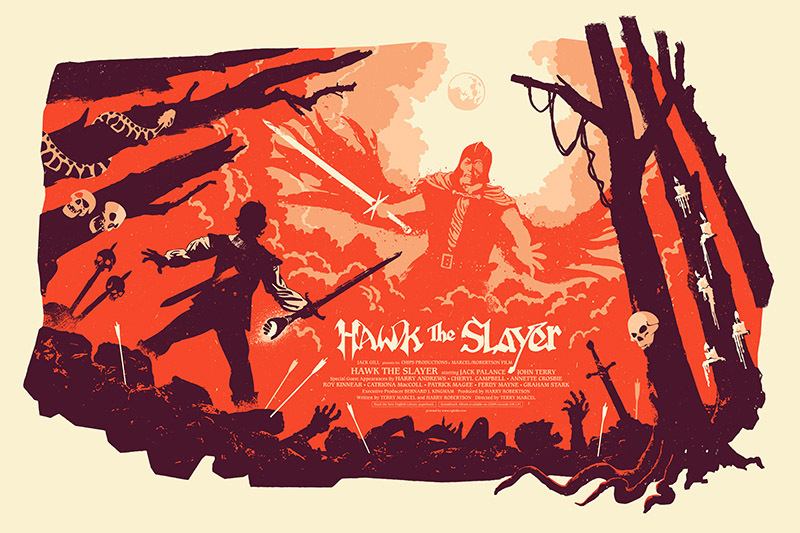 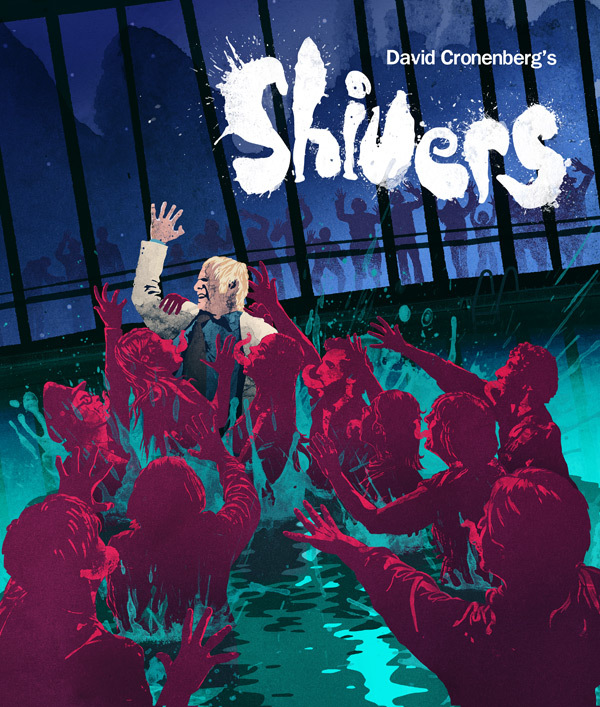 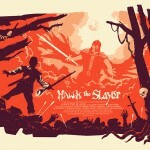 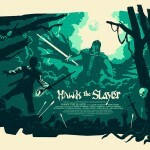 Limited edition 24″x36″ screen print of the amazing 80s sword and sorcery romp Hawk the Slayer.